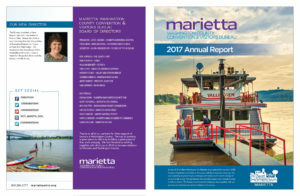 This year’s annual meeting of the Marietta-Washington County CVB was well attended and I was excited to have the opportunity to meet many of you for the first time. We kicked things off with a social time where members enjoyed catching up with each other over light refreshments. We then entered into an informative meeting time where we focused on 2017’s accomplishments as well as upcoming opportunities and challenges for the coming year. Held for the second consecutive year at the Campus Martius Museum, we were addressed by board president Cheri Seevers, treasurer Mike Iaderosa, and Buddy Butler from the Stonewall Group. Our featured speaker was Lute Harmon, Jr from Ohio Magazine who presented the city of Marietta the publication’s 2017-2018 Best Hometown award. We would like to thank the Friends of the Museum and the Lafayette Hotel for helping to sponsor the 2017 annual meeting. The 2017 Annual Report is included in this email for those of you who were unable to attend. The CVB bi-monthly board meetings will be held at the Galley and will begin at 5:30pm. We are excited to welcome new board members, Tamee Norman from the Fairfield Inn & Suites, Sam Skinner from Doughboys Pizzerias and the Muskingum Valley Beverly-Waterford Chamber of Commerce, and Abby Tanner from Peddler’s Junction and the Belpre Chamber of Commerce. A full list of board members is included the annual report. If I haven’t yet had the pleasure to meet you in person, I look forward to doing so in the next few months. In the meantime, please feel free to call the office at any time with questions or concerns. 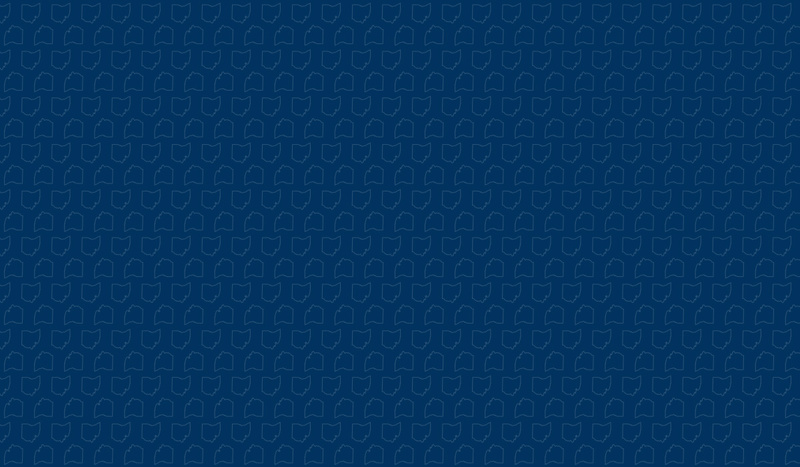 Please submit your events to our website calendar. 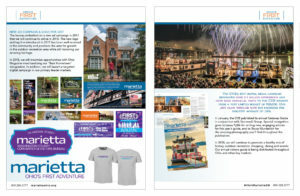 Our website is one of the 5 ways visitors get information about Marietta-Washington County. You do not want to miss the opportunity to have your events be seen by hundreds of visitors!